When it comes to immigration law and applications of permanent residency, it is important to understand that, while some terms are interchangeable, others are not and are subject to different material differences in American legal practice. For example, an immigrant to the United States is in most cases a permanent resident as well. Although, this would not include an illegal immigrant as they have no lawful claim to residency in the country, permanent or not. 1. "Permanent resident" usually denotes someone who has immigrated – As people who grow up in the United States and anyone who fills out working papers will know, you do not have to be an immigrant to become a citizen. In fact, the majority of U.S. citizens become citizens of this country by virtue of being born in the United States. Meanwhile, to become a permanent resident most commonly means to leave a foreign nation and settle long-term on American soil. 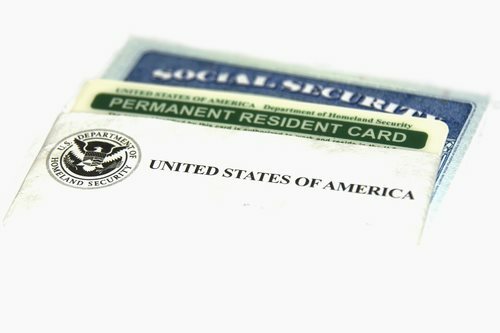 Effectively, those who fall under the category of citizen are part of the larger bloc of permanent residents, as citizenship through birth ensures that one cannot be refused by one's own country of origin unless they have acted against the United States or formally waived their ties as a citizen.